Late last week, news went around that international coffee maker was going to get involved in Bitcoin and cryptos in general. Many saw this development as a welcome one, especially as it provided relief to the crypto community. But the coffee company has come out to clarify the rumors. 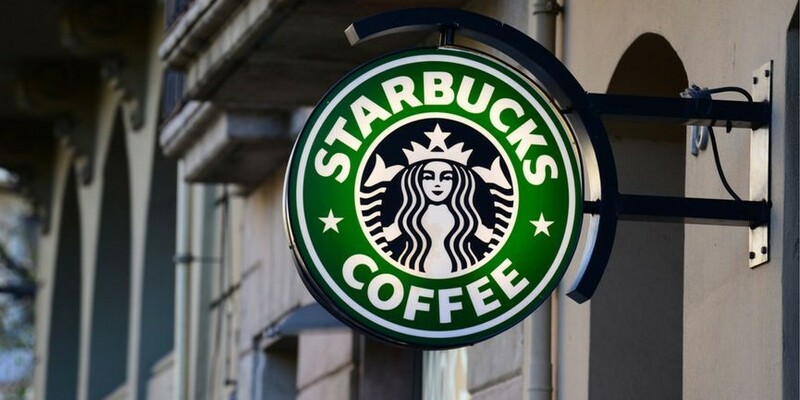 The company would play a pivotal role in developing practical, trusted and regulated applications for consumers to convert their digital assets into US dollars for use at Starbucks. It is important to clarify that we are not accepting digital assets at Starbucks. Rather the exchange will convert digital assets like Bitcoin into US dollars, which can be used at Starbucks. Customers will not be able to pay for Frappuccinos with bitcoin. On Friday, Intercontinental Exchange (owners of the NYSE), Microsoft, BCG, and Starbucks, announced that the launch of Bakkt. The announcement came as a relief for the crypto community. The new company will push Bitcoin and other cryptos towards becoming the mainstream financial asset. The news was timely, as it came at a time when crypto markets lacked the drive to get out of the crypto bear trend. This is huge news. I think the market is completely underappreciated. So, let us talk about why this is the biggest news of the year for Bitcoin. It paves the way for a Bitcoin ETF. Last week I stood here and said you know what, I don’t think the Bitcoin ETF will get approved. And guess what? The Winkelvoss ETF got rejected. Why? Because there was not a US regulated exchange and there wasn’t US regulated custody.